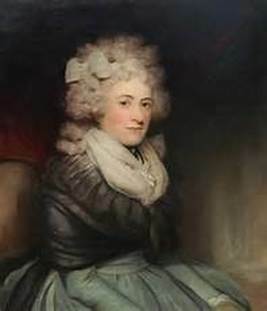 Author name and dates: Charlotte Lennox (1729/30 -1804) Birth date per: Charlotte Lennox's Birth Date and Place, Carlile, Susan, Notes and Queries, 2004 Dec, Vol.51 (249)(4), pp.390-92. (Thanks to I.M. Grundy for pointing out this source.) Lennox is the youngest cited in the Dictionary!